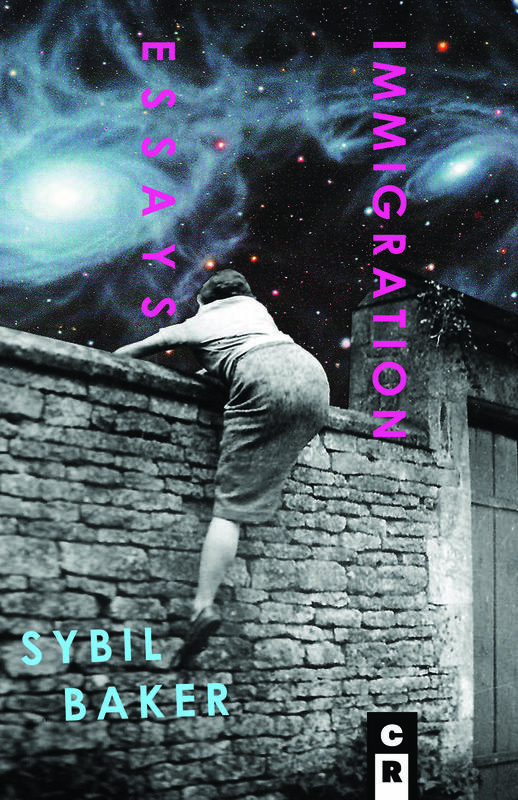 An interview with Sybil Baker about her new book Immigration Essays. In 2013, Sybil Baker began working on a book about immigrants and refugees who have resettled in Chattanooga, Tennessee. At the request of people who reviewed early drafts, she began including stories of her own travels, including a "reverse migration" from America to Ankara, and 12 years she spent living in South Korea before moving to the Scenic City and teaching at the University of Tennessee at Chattanooga. She joins us to talk about Immigration Essays, which also examines Chattanooga as a destination: its legacy of racism, and gentrification affecting the MLK neighborhood downtown. SPECIAL EVENT: At Star Line Books on 2/15 at 7 pm, she will be celebrating her book launch with special guests George Conley and Earl Braggs. When Sybil Baker received a MakeWork grant to write about Chattanooga’s unheard voices, she had no idea that her project would take her from the homes of Chattanooga’s refugees in “Landings” to what Critical Flame calls a “Sebaldian travelogue through the Syrian migration route” in “Reverse Migration.” “Adventures of a Fake Immigrant” and “Schemers” examine her ambivalent complicity in Chattanooga’s rapid gentrification and the erasure of its historically Black neighborhoods. From her childhood home near Ferguson, Missouri, to her travels as an expatriate living in Asia, to the troubled cities of Eastern Europe, Baker explores the physical and emotional wanderings of what Mary McCarthy calls “exiles, expatriates, and internal emigres.” Using photos, literature, and her own family’s slave-owning history, Baker excavates her past as well as Chattanooga’s to try and understand the ghosts that haunt her and the city she inhabits. With a poignancy particularly relevant for these times, the voices in this collection echo through the text and shine brightly through the dark. Candles lit up Coolidge Park Wednesday evening when an estimated 1,200 Chattanoogans attended a vigil for refugees banned by President Trump’s immigration order. They chanted in unison with speakers that represented various immigrant, refugee, and religious groups. The executive order has halted refugees and citizens from 7 majority Muslim countries for up to 4 months. Syrians have been banned from coming altogether. Mr. Trump said the ban is to prevent terrorist attacks.